Paul's Wasp Nest Removal service covers the Alresford, New Alresford, Cheriton, Northington and Ropley areas. We also service all the surrounding villages of Alresford. 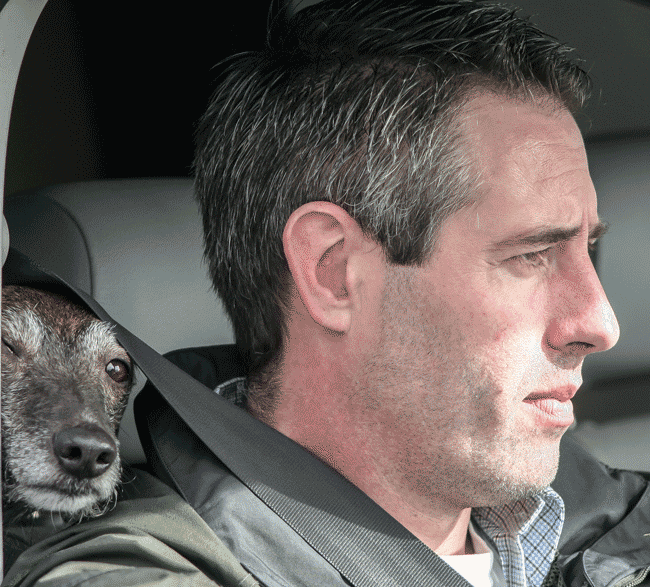 Fast, efficient, friendly service also reasonably priced. Happy to recommend and use again if the need arises. 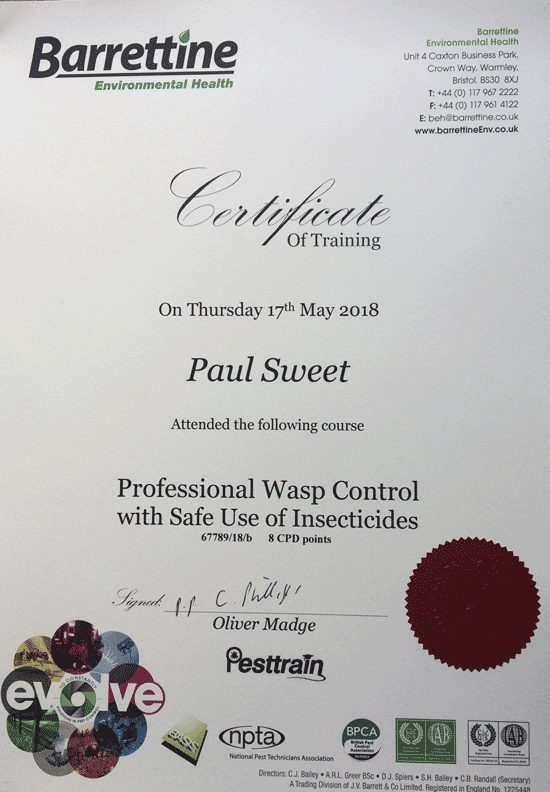 If you have a wasp or hornet problem and live in the Alresford area and need to get rid of the nest fast, why not give Paul a quick phone call?